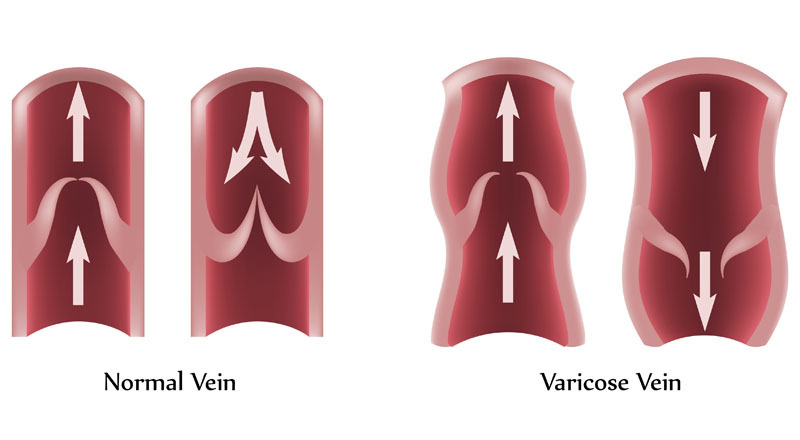 A minimally invasive surgery, an ambulatory phlebectomy involves removing varicose veins in the leg. The procedure is performed with many small incisions along the length of the entire vein, and a special stripping instrument to pull it out. 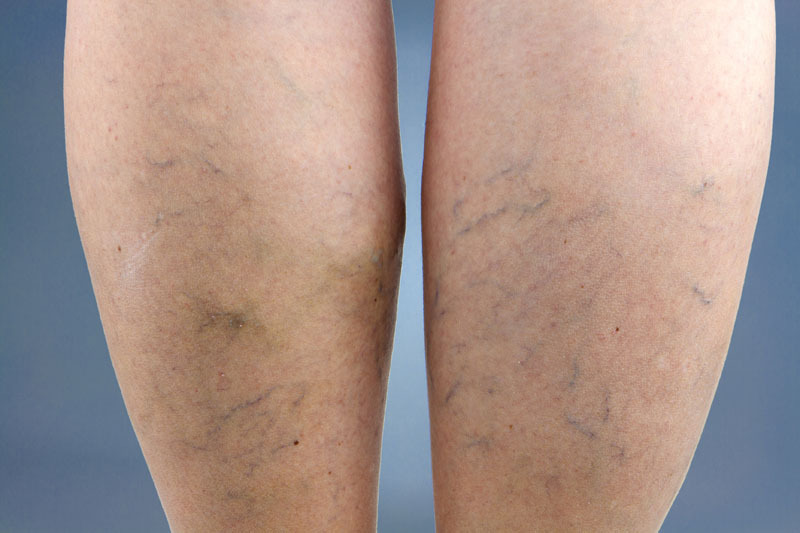 An ambulatory phlebectomy is utilized to treat easily fatigued legs, large varicose veins and leg pain. Non-surgical alternatives to an ambulatory phlebectomy include exercise, weight loss, dietary changes, elastic stockings, elevating legs and avoiding prolonged standing or sitting. Surgical alternatives include transilluminal powdered phlebectomy and varicose vein surgical ligation and stripping. Ambulatory phlebectomy is performed with either local or regional anesthesia. Possible risks following ambulatory phlebectomy include infection, bleeding and a negative reaction to the anesthesia that is used. It is also possible to experience bruising, scarring, nerve damage and a deep vein blood clot. The prognosis for a positive end result following ambulatory phlebectomy is very good. The total recovery time after ambulatory phlebectomy is one to four weeks.